Is Rogue One still a Star Wars movie? 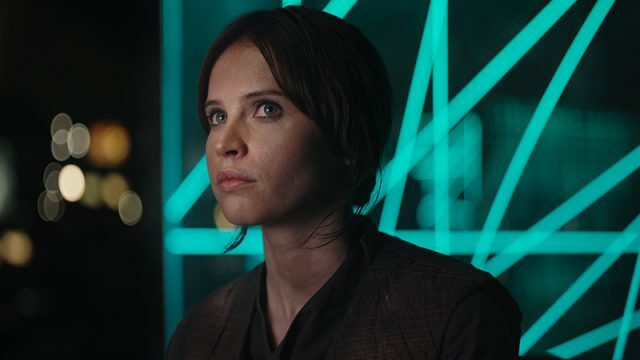 While Rogue One appears to be the peak of the franchise cinematically – is it still a Star Wars film? This is what the critics thought of Rogue One: A Star Wars story. Rogue One: A Star Wars Story will be the first movie played in South Africa’s most advanced cinema.